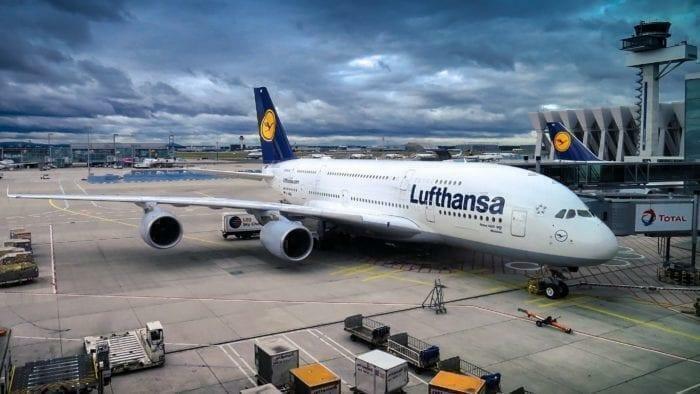 In a test of a one-step biometric boarding process, Lufthansa boarded 350 passengers onto an Airbus A380 within 20 minutes. The airline began trialing the one-step boarding for some flights from Los Angeles in 2018. 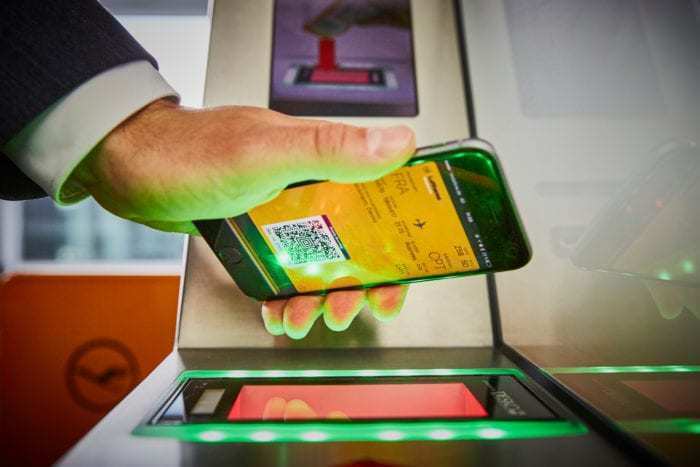 This trial in 2018 by Lufthansa paved the way for one-step biometric boarding at even more US airports. The process is aided by the CBP passport and passenger registry and the wider use of biometrics in the US. In February 2019, Lufthansa introduced biometric boarding for passengers from Miami International Airport (MIA) to Munich. At the time, the CBP confirmed that facial recognition takes less than two seconds and has a 99% matching rate. Biometric boarding is an efficient and hassle-free form of travel that helps speed up the boarding process while also increasing security. Miami airport launched America’s first all-biometric entry gate at its Concourse E to screen international arrivals in February 2018. As a result, the development reportedly reduces processing time by as much as 80% for airlines who take part. Biometrics is one of the many approaches we are taking to modernize our airport infrastructure, to make the travel experience as seamless as possible. We have worked closely with the US CBP, airlines and airports to design a seamless biometric exit solution that meets the needs of all parties. We anticipate that in near time, biometric boarding, as well as other aspects of the air travel experience, will be widely utilized across the U.S. and beyond. Lufthansa appears to be making strides both technologically and in the air industry. After a successful 2018, Lufthansa recently overtook Air-France-KLM to become Europe’s largest airline.